If you liked this show, you should follow Marketing Moxie. 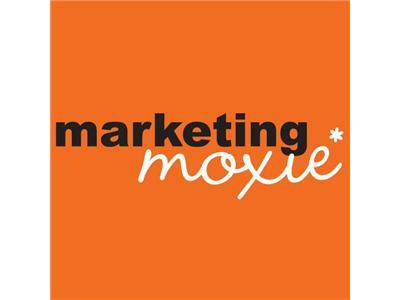 marketing moxie* - marketing with passion and purpose! Visit marketingmoxieradio.com for free downloads, show notes, and more business tips and advice. 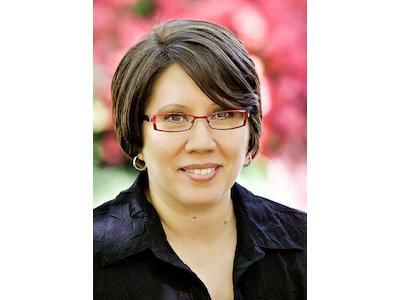 Hosted by Françoise Rose Jeanes, founder of Mobile Marketing Max, today's show features Marcela McBride. 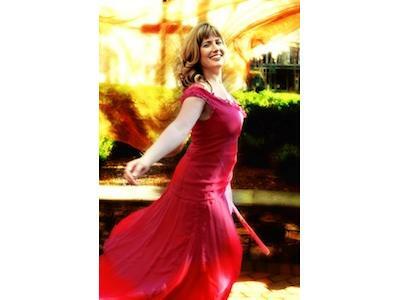 Marcela is an intuitive life coach, mentor, motivational speaker, photographer and videographer who has made it her life's work to support visionary women to step into their Divine Calling…..to do what they really want to do with their lives, and her platforms include Divine Feminine Workshops and Immersion Programs, Amazon Goddess Retreats, circles on Mary Magdalene and one-on-one mentorship.